Mornington Peninsula is bursting at the seams with fresh produce and amazing wineries and breweries. Your taste buds are in for a treat! Visit these lovely ladies at Main Ridge Dairy and stay for a goat's cheese tasting at the counter or sit and enjoy a platter in their beautiful surroundings. Main Ridge Dairy is just a short five minute drive from the Eagle. Foxeys Hangout Winery is built on a historic farming property in Red Hill just 5 minutes drive from the Eagle. The cellar door features large windows that let in a picture-perfect view of the vineyards in the valley below the winery. If you love your fruit pop over to our neighbours at Mock Orchard. Visit their farmgate store and cider lounge, to sample the range of delicious biodynamic products. After enjoying a tasting, kick back and relax with a cold cider & grazing platter, made from locally grown produce & cheeses and the freeze dried fruit range. 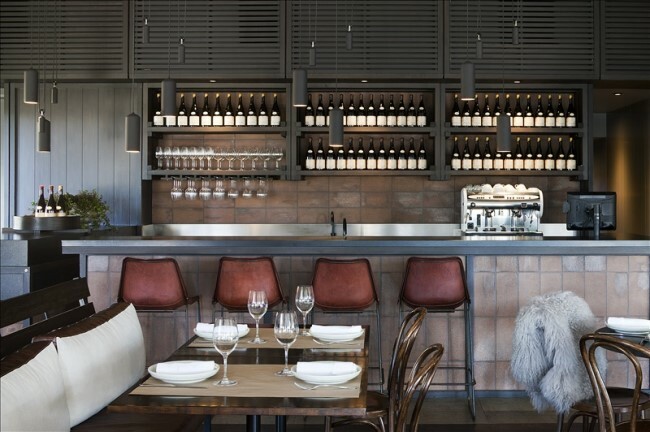 The Crittenden Wine Centre has introduced an exciting new way of experiencing wine on Victoria’s Mornington Peninsula.Their full range of alternative and traditional wines are available for tasting in a format that is unique and innovative. Just 10 minutes away you will find the beautiful Polperro winery, restaurant and luxury accommodation. Located in the famous wine region of Red Hill on a stunning 25 acre working property. Polperro delivers a complete vineyard, food and wine experience. With a large outdoor piazza overlooking the T'Gallant Estate Vineyard, wine tastings seven days a week and a menu full of classic provincial-style dishes including Roman style wood-fired pizza, T'Gallant is a casual dining experience with all the trimmings! Aussie-Smoked, American-Style BBQ and just 5 minutes drive from the Eagle. 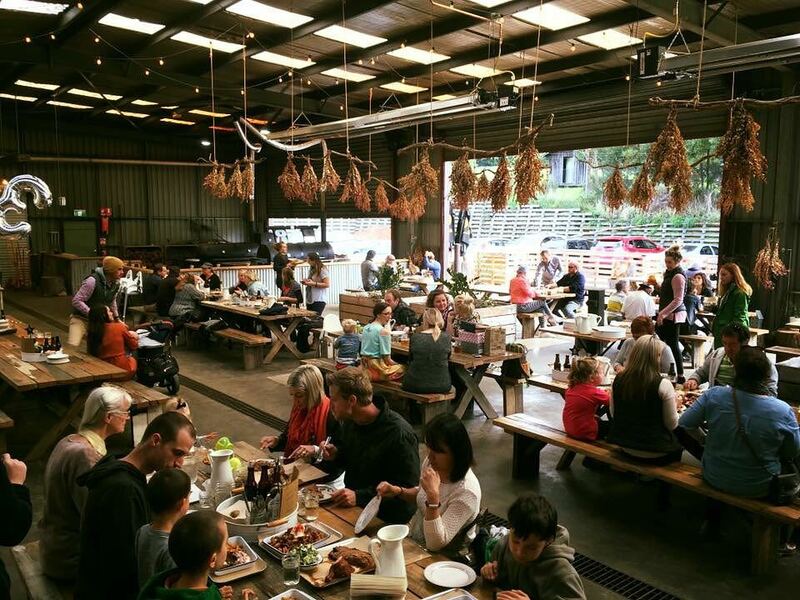 This amazing BBQ and beer hall features slow smoked loveliness, Southern delectables, craft beer from around Victoria 'and fine Mornington Peninsula wines. Nestled in Mornington’s back streets, the Mornington Peninsula Brewery is now recognised as one of the best craft breweries in Australia and is only 20 minutes drive from the Eagle. The Brewery Bar has a casual relaxed atmosphere where you can watch the brewers creating your favourite beer. This is complemented by a rustic beer garden and a viewing mezzanine overlooking the industry of the brew house.